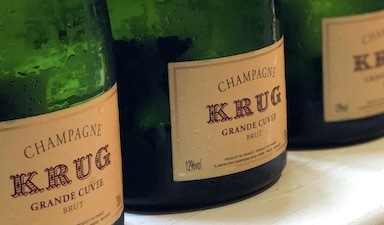 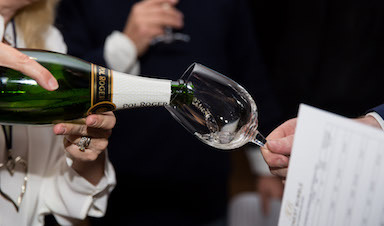 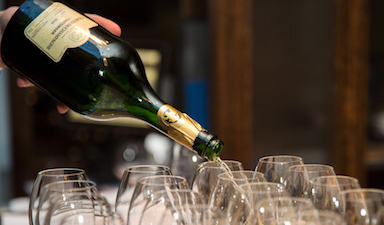 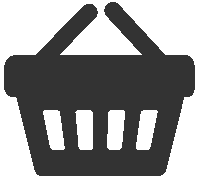 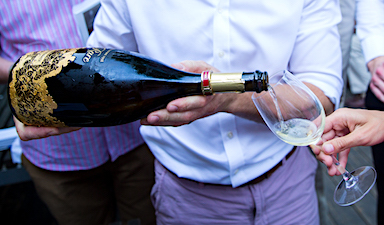 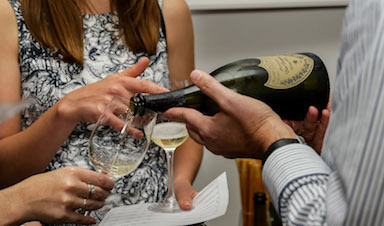 Enjoy at home some of these champagne experiences , a wonderful range of vertical and horizontal tastings, with an option to have them tutored and glassware provided. 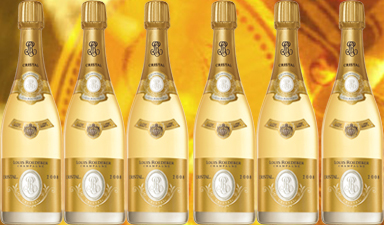 Seven of our favourite NV's. 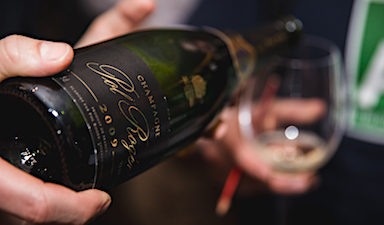 Six of the best vintages from 2008; the new 2002. 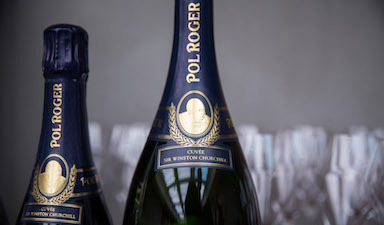 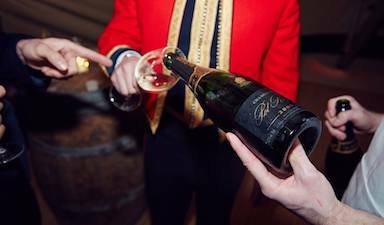 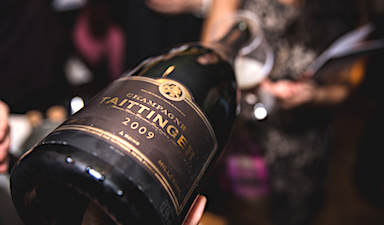 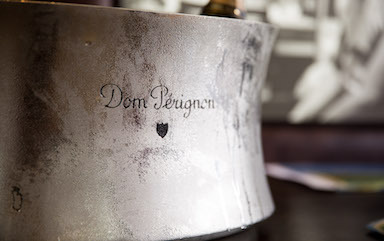 Churchill's favourite champagne; see for yourself why!